The Highline Golf All-Track comes packed with options! 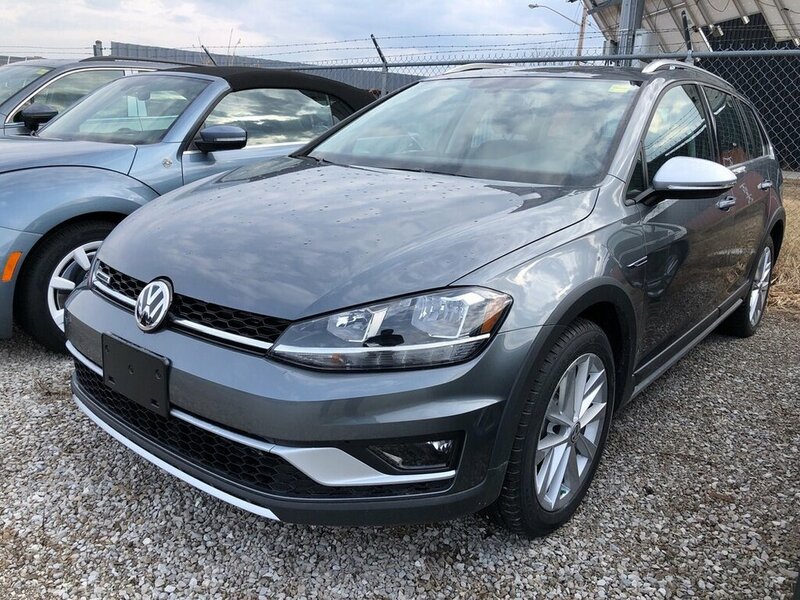 It starts with 17 valley alloy wheels, app-connect, cruise control, rear view camera, multi trip computer, KESSY, satellite radio, heated front seats, bluetooth, panoramic sunroof, hill hold assist, tire pressure monitoring system just to name a few. 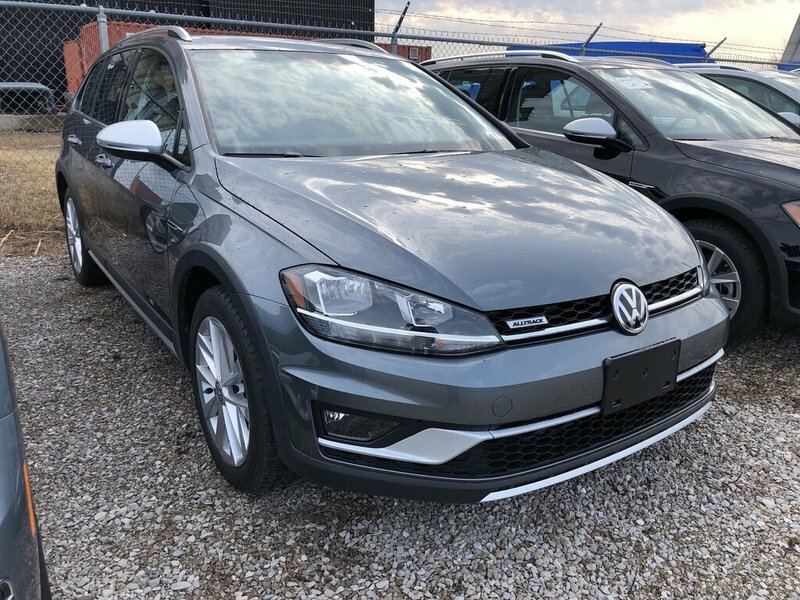 This Alltrack has the Volkswagen 4Motion 6 Speed manual or Automatic so it can take you were ever you want to go! Come book your test drive today and see what youve been missing! With competitive financing and great warranty and protection packages available, your new car will be well protected. Click or call now to book your test drive. Sale price includes all fees with only HST and Licensing as extra.